Looking for a local venue to host your next event at? Look no further than the Watergardens Hotel. Newly renovated in November 2016, the hotel’s function room named The Lineal Room, is the perfect venue to host your next event at. Suitable for day meetings to larger cocktail celebrations, the open plan space offers you options for room set-ups. More importantly, Head Chef Sigurd Rodrigues has crafted a thoughtful menu, ensuring you and your guests are well catered for. 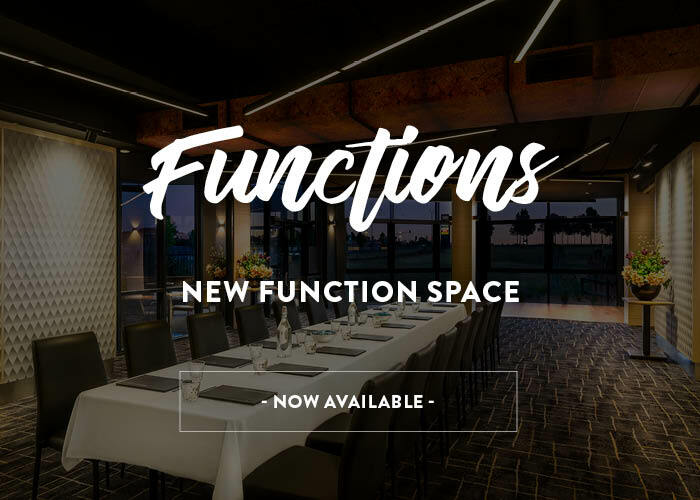 To organise a site inspection, please contact the hotel directly on (03) 9390 6600 to speak to one of our Function Coordinators. Alternatively, email: functions@watergardenshotel.com.au for more information. Click here to view The Lineal Room.